Focusing on data science and making intelligent inferences about your industry and customer base can greatly benefit the future development of your organization. You may have noticed an increased focus on AI and autonomous analytics recently from vendors and data scientists alike – this is why. 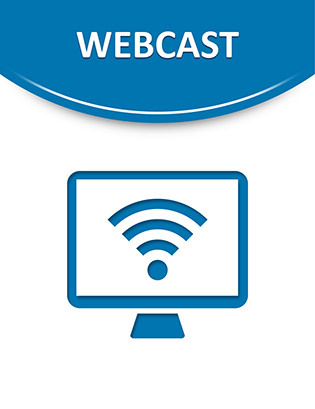 View this webcast for an in-depth discussion on these two autonomous database platforms and what they can offer your organization.